Just wanted to share with you my hands down favorite Essie polish called 'Fiji.' This beautiful pink pastel is completely opaque after only 2 coats, and looks gorgeous on dark, medium, or pale skin tones. This one should definitely be in your collection if you do not own it already - it is great for everyday wear but also for those special occasions that merit a more sophisticated and classy look. Highly recommended! Such a pretty shade - I was really contemplating picking this one up but I opted for Revlon "Pale Cashmere" instead. I think the two are similar, but Fiji is a touch darker. I've heard some great reviews for pale cashmere! I've never tried any revlon polishes before...might be my next nail polish purchase! I'm visiting from the Bright Side Beauty Blog still... :) I love this color. Essie makes a great quality of nail polish too. I must be the only one one on planet earth that hasn't tried this brand of nail polish... I hear it great, not I'm gonna have to try it out. I think this will be my first pic, thanks for sharing your insight. 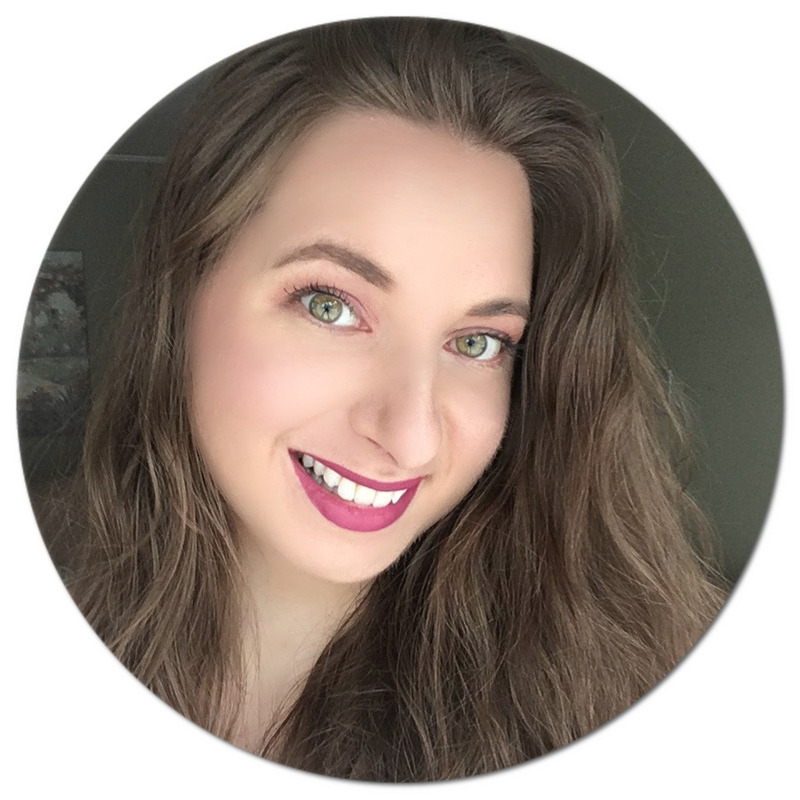 I'm your newest follower from the blog hop, wanna follow me back?